This lovely estate pinot combines fruit from both Napa and Carneros, creating a whole that is seemingly greater than the sum of the parts. 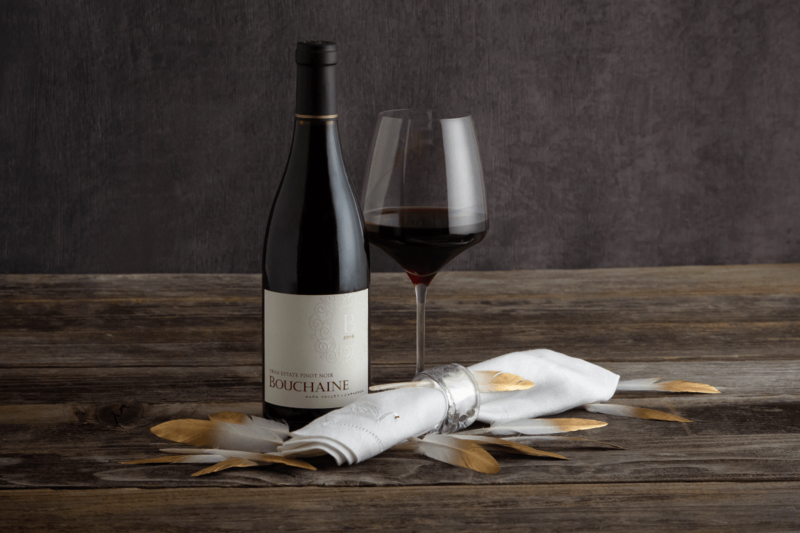 Wet and heavy with fruit, it features prominent cherry and blackberry notes, touched with spice and a bit of gritty earth that keeps the palate grounded. Complex but balanced among the worlds of fruit, spice, and terroir, it’s a small dazzler that drinks fine on its own but which merits a special dinner to be paired with it.